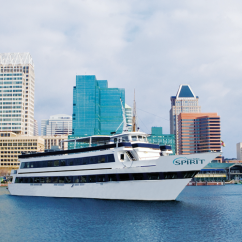 Prepare for the most enticing dinner or lunch in Baltimore ever experienced — on water! Journey along the Patapsco River for an afternoon or evening that far exceeds the expectations of traditional "dining out." 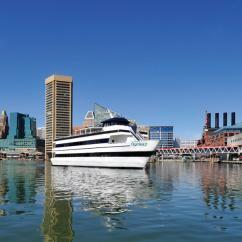 Baltimore Dinner and Lunch Cruises are much more than simply sharing a meal with family, friends or your main squeeze. Dine to your heart's content aboard a magnificent luxury yacht. The ship's tasteful dÃ©cor and modern design sets the scene for a memorable outing on the water. Settle into a dining room, lined with panoramic windows that allow for views for as far as the eye can see. A most satisfying brunch, lunch or dinner in Baltimore awaits, as the cruise invites you to savor a remarkable buffet spread full of delicious dishes. Relax to background melodies from the ship's DJ as you enjoy limitless entrees and sides. Then start movin' your feet to more vibrant beats, as meal time winds down and the tempo picks up! Whether you're on the Patapsco for dinner or lunch cruise from Baltimore's Inner Harbor, there's no better way to top off good eats than with uplifting tunes and plenty of rug cuttin'! Not the dancing type? Treat yourself to a cocktail from one of the boat's full-service cash bars. Then kick back and relax, admiring the onboard entertainment as the ship rocks back to the dock. Of course, taking in some Baltimore sightseeing from the water is a pretty grand way to start a week, too. Especially if it comes with cocktails and other beloved beverages! Marvel at the waterfront and put a new spin on an afternoon or evening out, all from the decks of a luxury yacht. Float along serene waters surrounded by the good company of family, friends or your favorite someone. Catch magical moments on camera as your scenic harbor cruise passes the likes of Fort McHenry, Francis Scott Key Bridge, Federal Hill, and plenty of other famed Baltimore attractions. 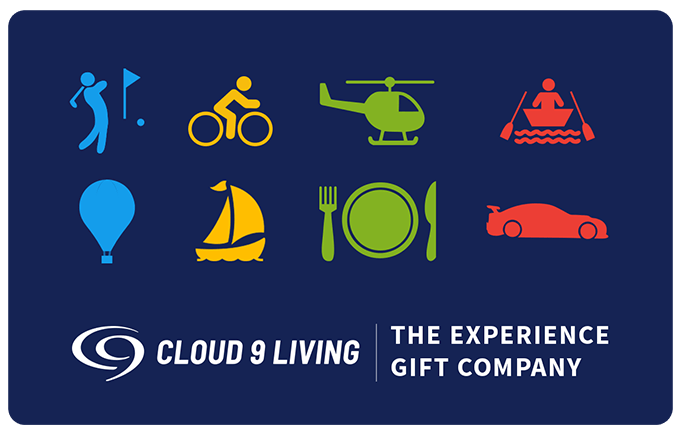 With abundant views, fun, food and memories, Baltimore Dinner and Lunch Cruises are the perfect way to enjoy a beautiful day, a tasty meal, and quality time that will last a lifetime.